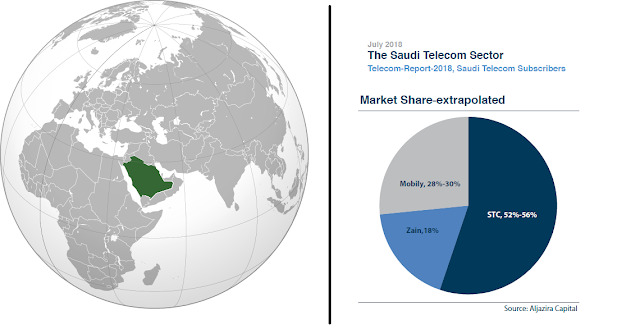 There are three main operators in Saudi Arabia: STC, Mobily and Zain. All three operators go through a strict approval process before being allowed to operate, and each one competes with the others to offer the best deals. Their services have all been tried and tested by both locals and travelers, so they can be trusted. According to OpenSignal’s connectivity report, Saudi Arabia’s coverage is extremely good around the main highways and developed areas, but it can suffer a great deal the more you head towards the deserts and remote regions. However, it isn’t just a local problem, it will happen on all phones and providers you use there. There are 2G, 3G and 4G plans available on all networks for unlocked GSM phones. Recently a 2.9 per cent drop in mobile users to 39 million has been projected, due to the implementation of economic reforms, which will push down the penetration rate to 123 per cent, compared with a 16 per cent year-on-year decline in 2017, where the penetration rate reached 127 per cent. STC as the largest player in the market holds somewhere between 52%-54% of the market, the rest is being shared between Zain and Mobily. Zain in its recent announcement highlighted that its subscribers base at the end of Q1-2018 stood at 8.4mn, depicting a market share of 18%. Leaving Mobily with a market share in the range of 28%to 30%. 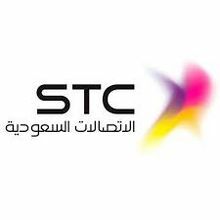 STC (Saudi Telecom Company, mostly owned by the state) is the largest provider in Saudi Arabia, and it offers the best network coverage and Internet speeds.The latest STC report revealed that the number of mobile services users reached 40 million subscribers by the end of last year. Prices and packages are extremely competitive, and STC offers many deals and promotions to entice both locals and visitors. It started with LTE in 2010 and covers around 90% of population by 2015, which is only concentrated in a few towns on 1800 MHz (band 3) and 2300 MHz in TD-LTE (band 30). 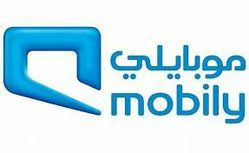 Mobily, partly owned by Etisalat, is the 2nd provider in Saudi-Arabia. It still gives good coverage and speeds in populated areas. 4G/LTE is in city centers only: coverage check on 1800 in FD-LTE and 2600 MHz in TD-LTE. Mobily has said the introduction of the fingerprint registration rule led to an "erosion" of its customer base. The requirement was introduced last year by the Communications and Information Technology Commission, who instructed all SIM cards issued in Saudi Arabia to be linked to a fingerprint record held at the National Information Center. Zain is the smallest provider in the country with 2G, 3G and 4G/LTE services on a GSM platform. Network coverage and Internet speeds are good around the main towns and cities, but as with all providers in Saudi Arabia, the signal will struggle as you head toward the desert regions. 4G is on 900, 1800 and 2100 MHz, all on FD-LTE, partly with three-band aggregation like in Jeddah. 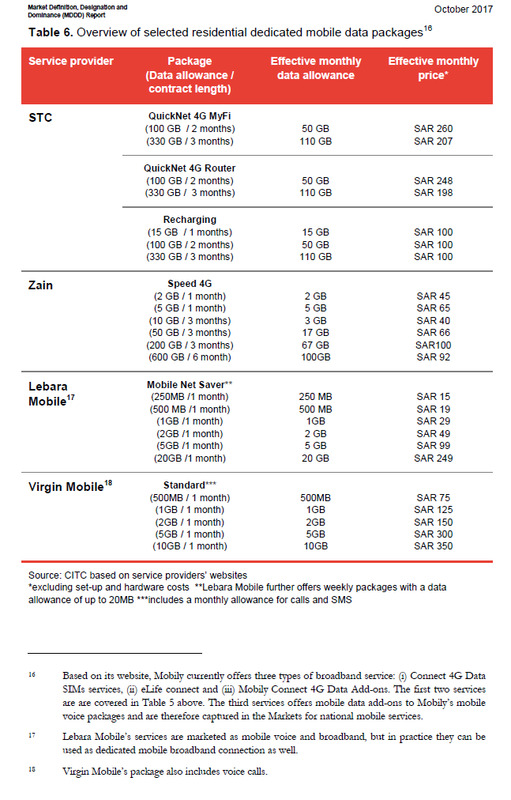 Zain offers the lowest rates in the Kingdom right now. 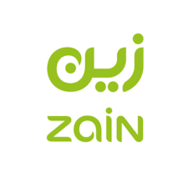 However Zain Saudi’s lost around 1.7 million subscribers in the first quarter of 2018, falling 17 percent to 8.4 million. The company said this was in line with a country-wide decrease and as a result of the government’s biometric identification project (which reduced the number of pre-paid SIMs to two per ID). Zain has selected Ericsson to develop and test selected 5G and Internet of Things (IoT) cases. The new partnership will accelerate digitalization in the region, enabling rapid deployment of innovative services in the Internet of Things (IoT) in the coming years. In addition to the three main mobile operators, Saudi Operators also host couple of MVNOs. Lebara Mobile Saudi Arabia uses Mobily Network and Virgin Mobile KSA is hosted by STC.